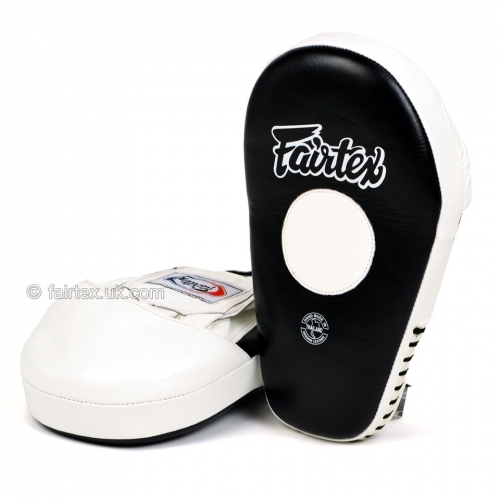 Teardrop shape design allows for punching, elbowing, kneeing and working on the inside. Angular hand compartment design that fit naturally to the trainer's hands while minimising wrist injurys and fatigue during extended use. Extra soft, padded hand compartment designed for comfort, helps avoid getting jammed fingers and minimize impact on trainer's hands. Advanced four-layers of high density foam core for optimal shock absorbence.